Virtualizing applicationsis is isolating the "application logic" component from the operating system component. The aim of this virtualization is to enable applications to work regardless of the specifics of the environment in which they run. This will eliminate the problems of compatibility between applications, or between components of applications, and other errors resulting from the similtaneous execution of applications. 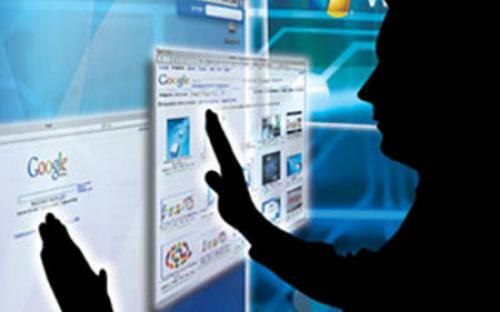 Application virtualization does not virtualize the presentation, ie, the user is interacting directly with the computer on which the virtualized application is being run. To achieve its objective application virtualization creates a performance environment for each application instance. Any resources that the application may need (dll, registry keys, ActiveX controls, ...) are available exclusively for it. Other types of virtualization, such as hardware or presentation virtualization can resolve application compatibility issues with operating systems. Application virtualization is used to resolve compatibility issues between applications that run on the same hardware environment and operating system. 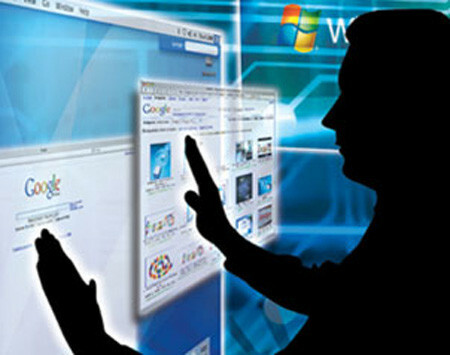 When the PCs of inLab and the administration fo the FIB were to be updated, we developed this project in order to have an image of Windows 7 for virtualized applications (known as "layers") that the user can turn on or off without having to be the administrator of the computer. This project was developed in partnership with Symantec. inLab discovered some virtualization software incompatibilities on Windows 7, which our experience has allowed to resolve. Security is increased, since users do not need administrator rights. User may easily install new applications without being administrators. Multiple versions of the same software may run simultaneously.